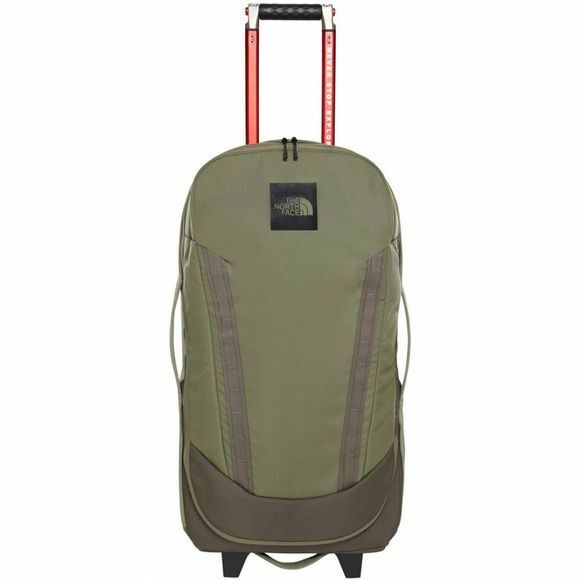 The Longhaul 30 suitcase from The North Face is newly updated roller to fit the needs of a modern traveler. 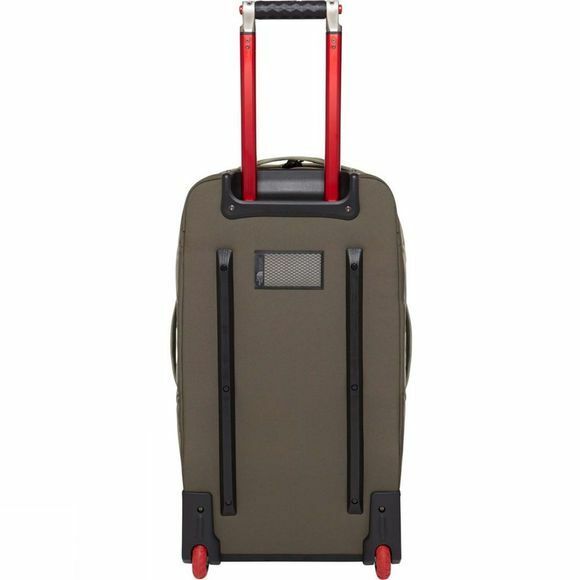 Lighter than the previous model but just as sturdy, with reinforcement at key points for added durability. Roomy 75-litre means you don't have to sacrifice on essentials, while ziped compartments and pockets means you can organise everything for an easy find.